Red chilli, turmeric, black pepper, cardamon. 20" containers. Short on time? 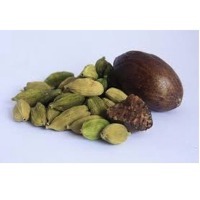 Let cardamon sellers contact you. Processing type: fried Shape: stick, tube, powder, oil Color: brown yellow Place of origin: yen bai vietnam Specifications Natural cinamon from north west vietnam Native product, good aroma Moisture:12%max Admixture:1%max Length: 20-60 cm Thickness: 1.5 - 3.5 mm. 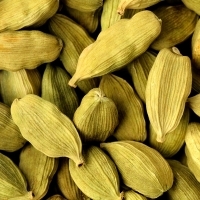 Cardamom, sometimes Cardamon or Cardamum, is a spice made from the seeds of several plants in the genera Elettaria and Amomum in the family Zingiberaceae. Cardamon, cloves, cumin, nutmeg, cinnamon. Honey, bananachips, spices-cardamon, cashewnut, pepper. Spices, ceylon cinnamon, cardamon, cloves.